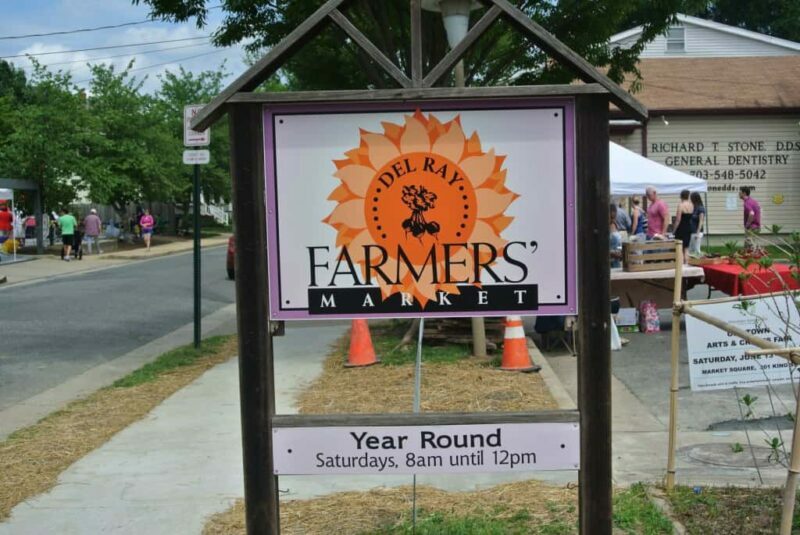 Looking for events in the Alexandria, Virginia area? Alexandria, Virginia offers a wide range of events, from music concerts to food festivals to museum displays, exhibits and family fun. Use our listings of Alexandria featured and ongoing events to find the perfect activity for you and/or your family. 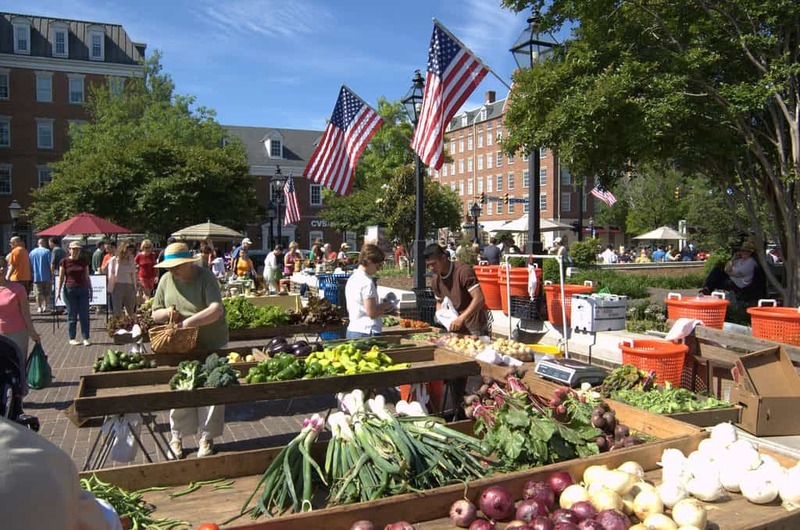 « Shop Around the Corner in Old Town Alexandria, Virginia & Win Prizes! 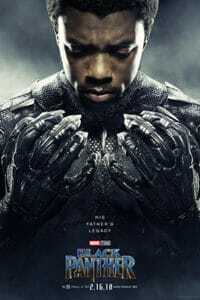 Join the City of Alexandria, Virginia for a free screening of “Black Panther” at dusk, approximately 8:45 p.m., on Friday, June 22 at Market Square, 301 King St., in front of City Hall. The screening will be shown on a three-story high movie screen in a beautiful outdoor setting under the stars. Admission is free. Screening participants are encouraged to bring food and beverage, beach and lawn chairs, and use public transportation. In the event of rain, the screening will be cancelled. The screening is offered in partnership between the City of Alexandria and The Goodhart Group. For more information call the Special Events Hotline at 703.746.5592. Visitors to the historic district are encouraged to bike, walk or take the Metrorail Yellow or Blue lines to the King Street Station and take the free King Street Trolley, or DASH or Metro buses. Bicyclists may visit alexandriava.gov/GOAlex for the City’s Bikeways Map, which features the City’s best on-street and off-road bikeways, as well as locations of bicycle parking. Visit Where to Park in Old Town for a list of garages and parking lots in the historic district. Your inside source for all the latest news and conversation surrounding the Stanley Cup Champion Washington Capitals.